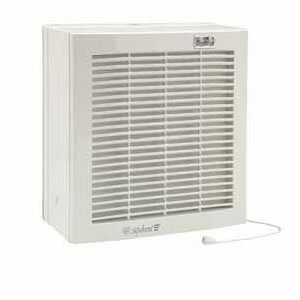 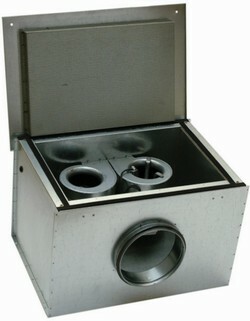 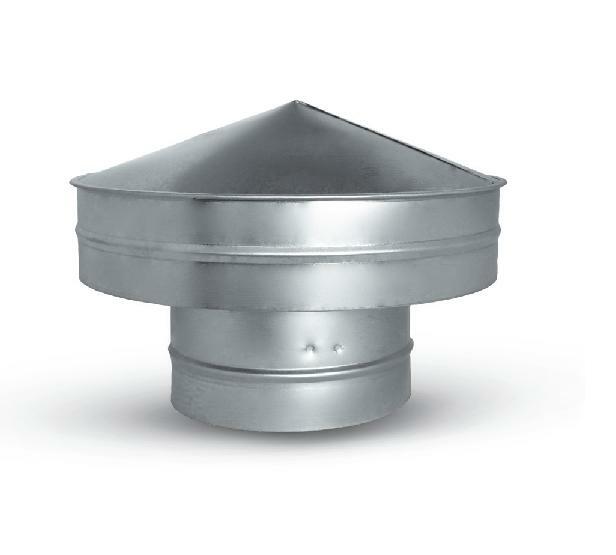 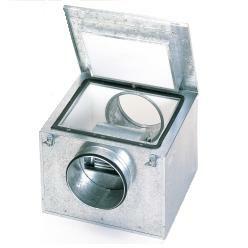 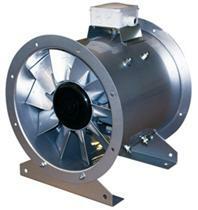 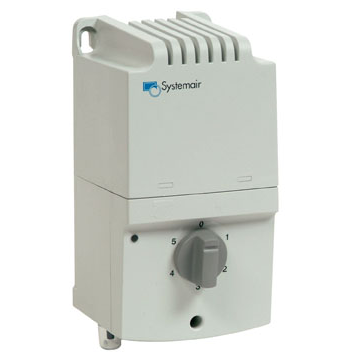 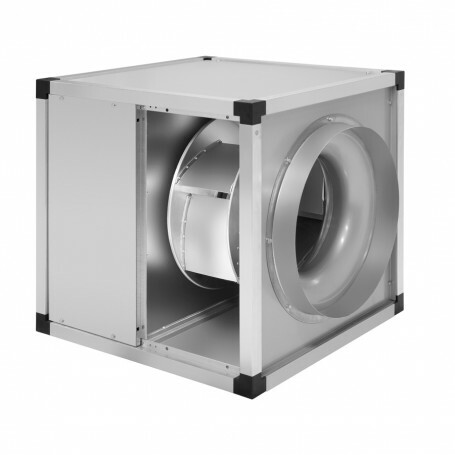 Commercial Fans suitable for commercial kitchen extraction or industrial use. 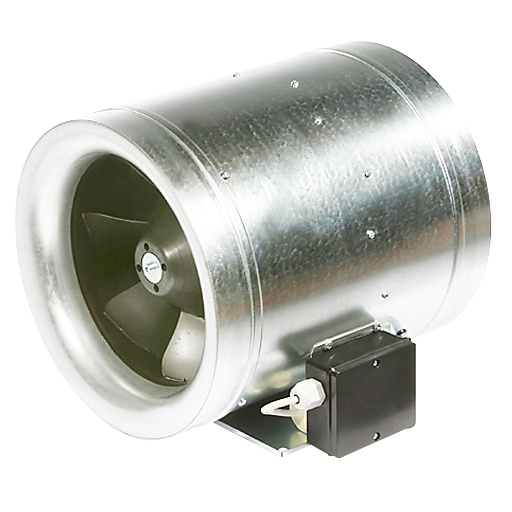 This is just a sample of the commercial fans we keep in stock. 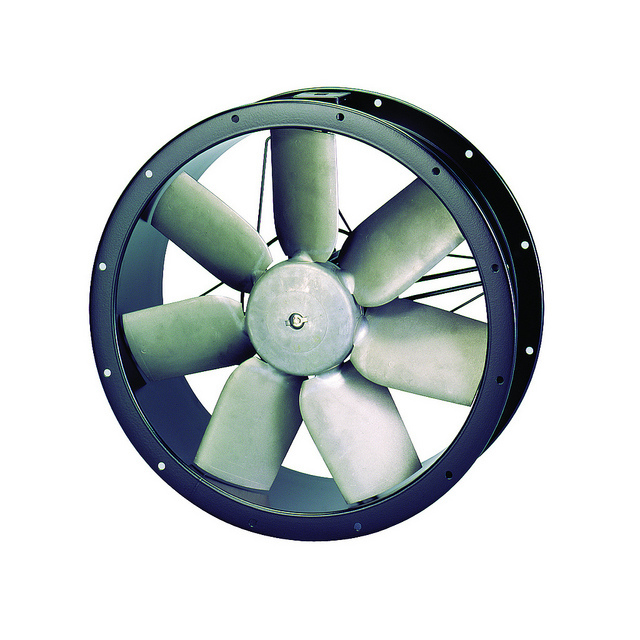 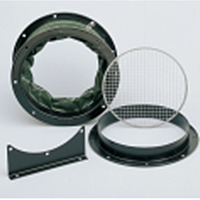 The plate axial fans are very popular as are the cased axial. 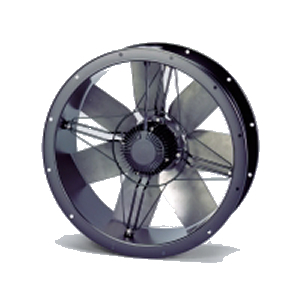 Please ask if you have a specific need as the variety can be daunting. 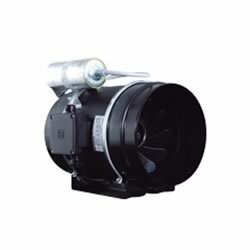 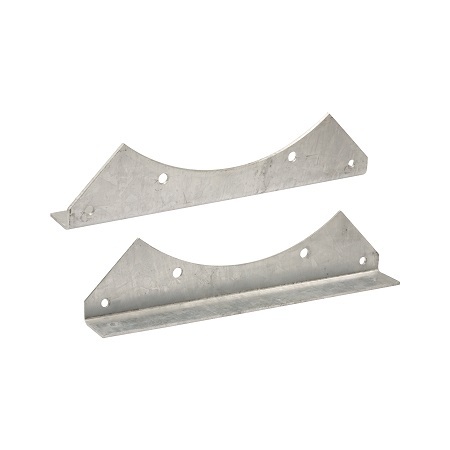 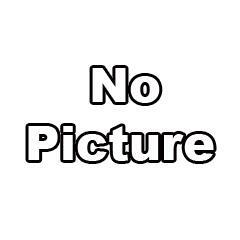 We can normally source modern equivalents and replacements for old and rusty units. 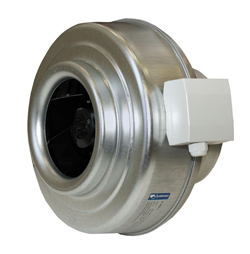 Commercial kitchen fans have their own requirements and selection is dependent on the hood, filters and duct length.